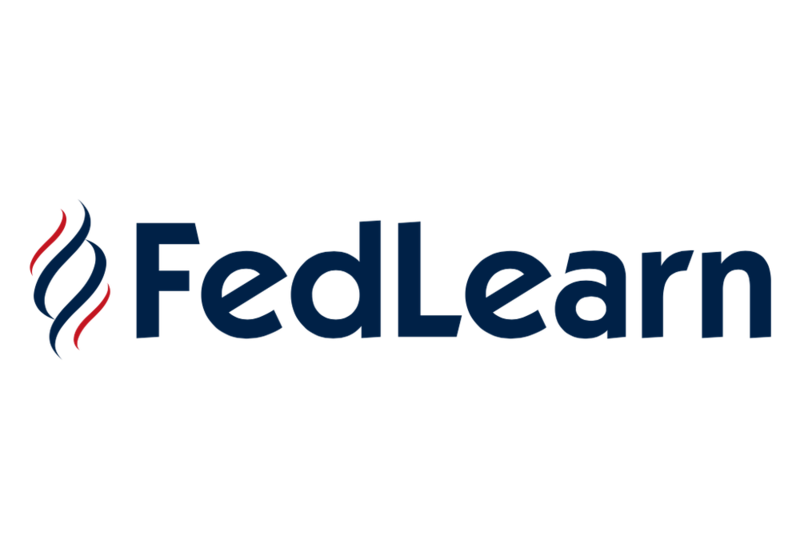 FedLearn offers learners in the federal government and contractor companies a different option to gain the professional development needed to grow and excel on the job. © 2018 Subsystems Technologies. All rights reserved.